Did you know, that you should service your windows every 10 years? 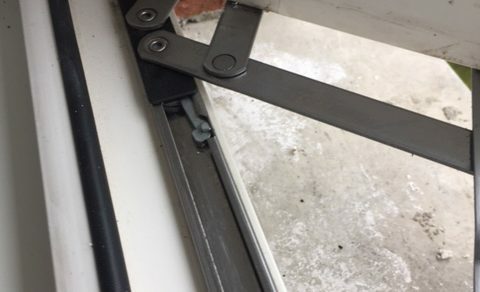 This service will usually include replacing the hinges, window lock and sometimes window handle. 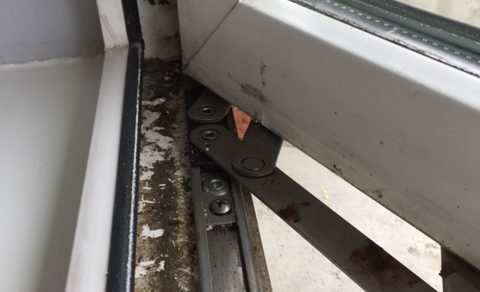 Carrying out these repairs will benefit you long term as the windows will remain in better condition for a longer number of years, keeping your home warmer and keeping your heating bills down. Contact us today to get a Services quote done for your home.